I had an amazing time offering a presenting “Preparing Siblings for Birth” at the Twin Cities Birth & Baby Expo on Saturday. We are so lucky to have such a wonderful birth community here in our area, and getting to have everyone in one spot for a few hours is quite a treat. 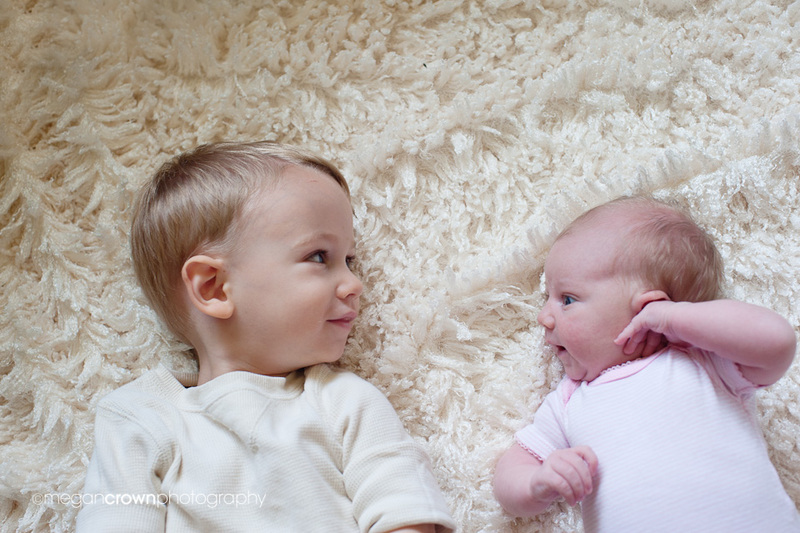 I loved getting to discuss this topic with families and offer some tips and tricks for making the process of pregnancy, birth, and postpartum time easier on older siblings. 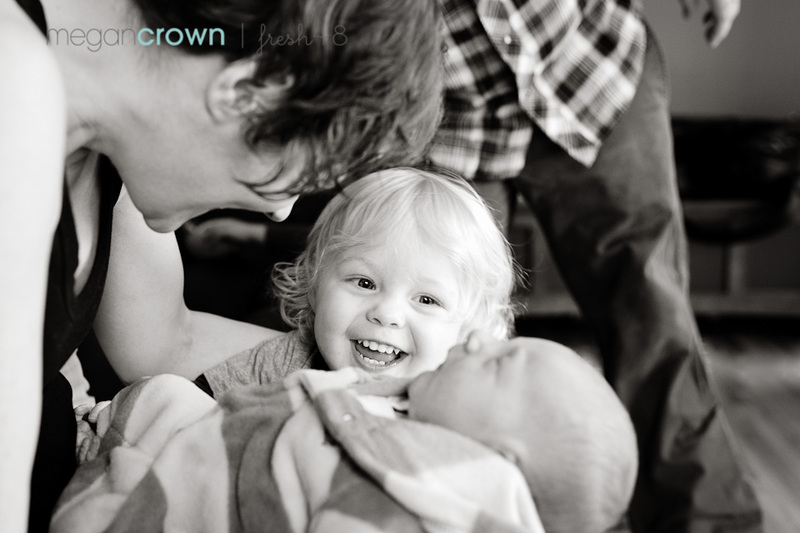 I promised to share the resources we discussed here on the TCM Blog for future reference (and Twin Cities Midwifery clients are welcome to borrow them, as they are all part of my lending library). If you are reading this and feel like there are any that I’ve missed, please let me know! Getting Ready to Attend the Birth! A big brother at his baby sister’s birth!. And a few more we haven’t reviewed yet. While we don’t have these in our library, here is a great list to review if you are looking for sibling books as kids get older. Here are additional ideas to make this transition smoother, which includes a suggested book list at the end. This blog post compiles 30 photo slide shows and videos appropriate for children. There’s a Baby by Penny Simkin is a DVD that shows an older sister’s joy and excitement as she learns about what the baby can do before birth, sees her baby sister be born, and shows a bit about life with a new baby. A sweet 10 minute video showing a birth center birth plus sibling bonding time with baby after birth. This 6 minute video of a home waterbirth with older siblings present, Gus’ Home Water Birth (not very graphic). 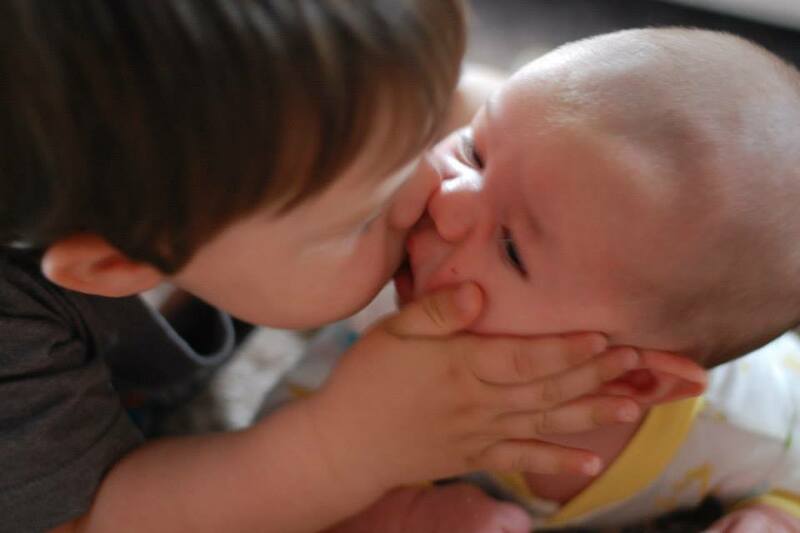 This Natural Home Birth is a very sweet video with an older sibling very involved. It is a bit more graphic, so as with all videos, be sure to preview them before you show your child to make you you are comfortable with the content. This homebirth video shows a waterbirth with the older siblings present. There are additional videos on this blog as well that are great! Another sweet homebirth, welcoming Macklin, with an older sibling present. This is a sweet home waterbirth with big sister in the tub helping welcome baby! The lighting is low, so be sure to turn up the contrast on your screen to see it! Not a homebirth, but a sweet animated video about labor, birth, and midwives. This is a 3 minute unmedicated hospital waterbirth showing a peaceful, laboring mama. Here is a sweet home waterbirth. You can read more about the mama’s story here on the Blooma blog. Another sweet home waterbirth of Baby Sloane. It includes the newborn exam following birth, baby bonding with dad, and a sibling meeting baby for the first time. This is a home birth welcoming sweet Baby Elizabeth. The siblings have a sweet, first meeting with Elizabeth after the birth. Another sweet home waterbirth with mom catching baby. The siblings are in the video, too, when they meet baby Ivy Claire after the birth. 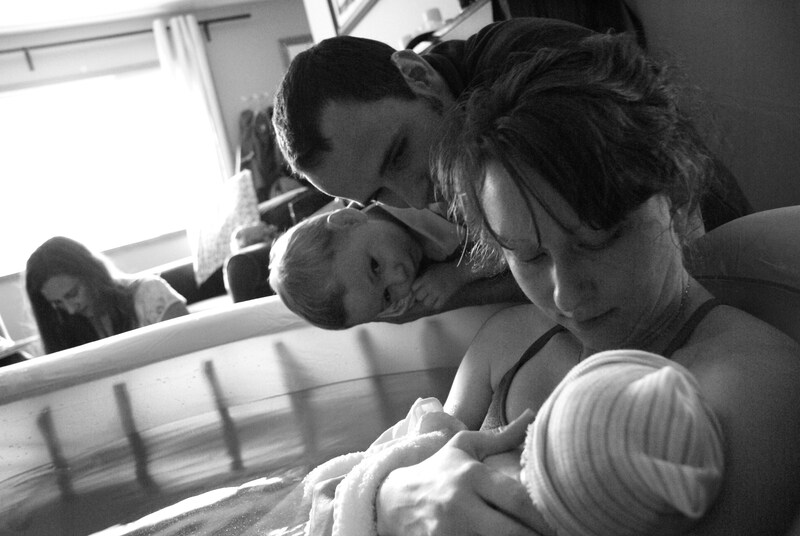 The home waterbirth of baby Elovie, and includes immediate postpartum. The home, VBAC waterbirth of Baby Harlow. This is a sweet home waterbirth welcoming baby Lemma Maria and immediate postpartum. Here is a series of videos that were gathered with a child audience in mind. I hope to offer the class again in years to come! If you are looking for additional information, other than just the resources above, or if you would like me to present the full class, please feel free to contact me (MidwifeKate@TwinCitiesMidwifery.com)! This entry was posted in Kids, Partners, Uncategorized and tagged Kids, Partners. Bookmark the permalink.